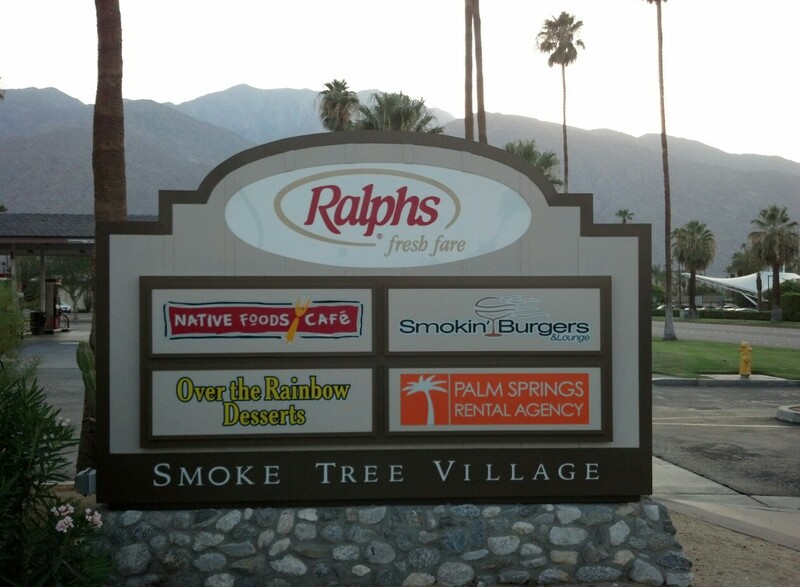 Best Things to do in Palm Springs! Endless Desert Views in Palm Springs – It’s “View”tiful!! !